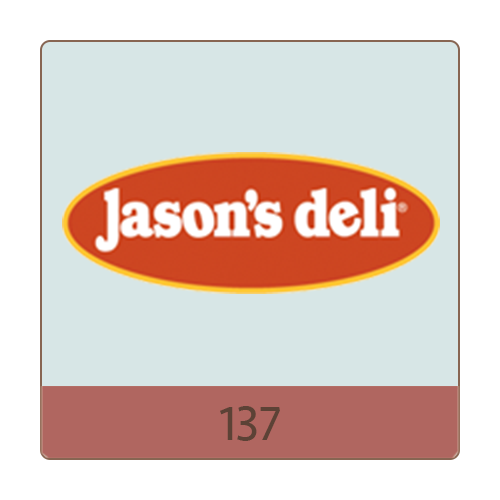 Jason’s Deli is all about healthy food. Our food has no high fructose corn syrup, trans fats or MSG. We just serve healthy, fresh and organic foods.